Do you have a personal, self-hosted WordPress blog? Is it hard for you to find a unique theme for it? There are plenty of personal WordPress themes floating around, but many of them use the same default blog style. That’s fine for those who like the look, but if you are looking for more of a unique style for your personal blog it can be a time-consuming process. We are constantly sharing themes and plugins for professional and business blogs, but what about personal blogs? 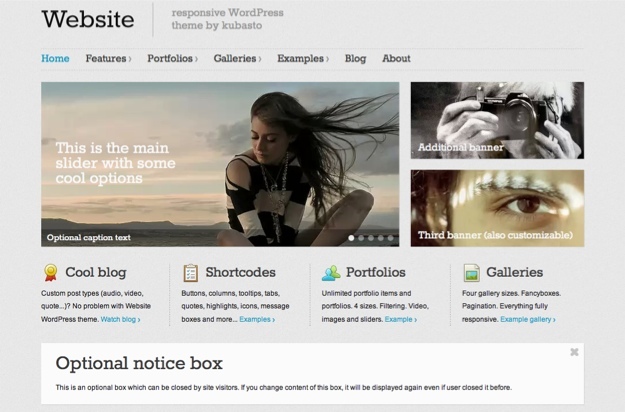 Well today we’re going to help you out by sharing 5 unique personal blog themes. Although these are premium themes, you’ll find that their styles and features are well worth the price. With any of these themes one thing is for sure – you won’t have a boring blog that looks like all the rest. 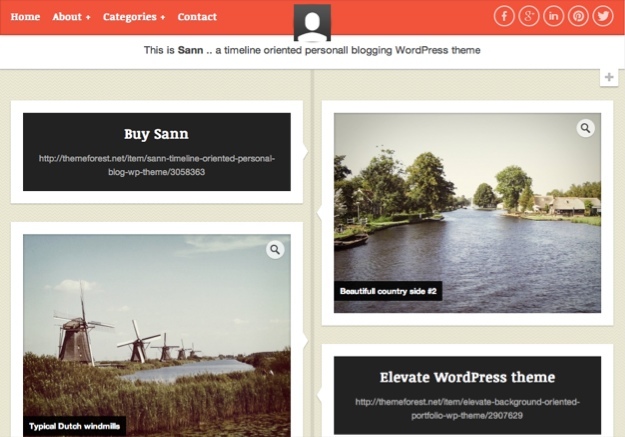 Sann is a responsive, timeline-oriented theme, with blog posts stacked one on top of the other. The grid-based design displays as two columns on regular sized monitors and one column on mobile devices. The sidebar is hidden from the home screen, which allows more space for your content. The sticky navigation with an integrated avatar image, short bio (that appears when you hover over the image) and social sharing icons is a nice touch. Also, you’ll get a nice surprise when you click on the + (plus) button in the top right corner: a widgitized drawer drops down, giving you space for three widgets. 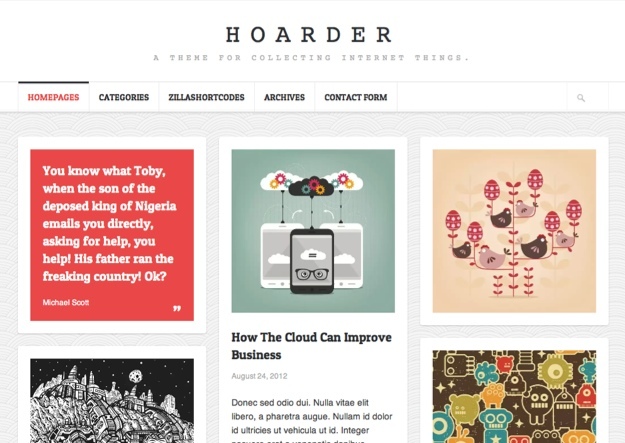 Hoarder is described as “a theme for collecting Internet things.” The design looks like a cross between Pinterest and Tumblr. The responsive layouts switches from three columns to two or one, depending on the type of device you’re viewing it on. Just like Sann, Hoarder’s sidebar is hidden until you view an actual post, but that’s not all. There are multiple homepage layouts to choose from. If you prefer, you can have 2 columns and a sidebar on the homepage, or just use a regular blog style. With 4 custom widgets and many other features, this personal bog theme is sure to impress your friends, family and visitors. 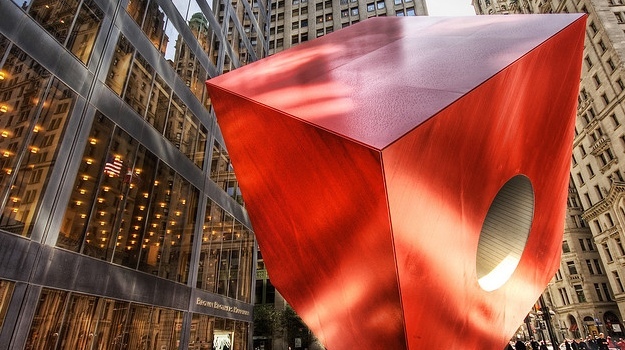 Pocket is a single columned, responsive theme described as having a “photoblog-style.” It includes large, beautiful featured images above each post on the homepage and also on single pages. 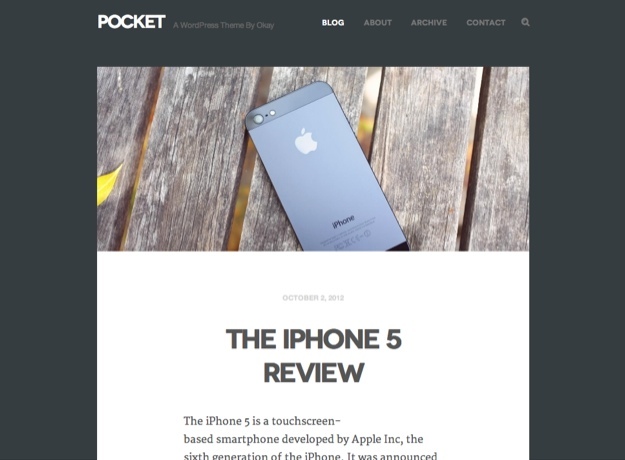 Pocket includes post navigation links on both sides of the page. When you scroll over the left arrow, a “Previous Post” button pops out; likewise when you scroll over the right arrow, a “Next Post” button pops out. You’ll also love the sleek single page style with beautiful typography, image galleries, unique text quotes, and hidden comments. The number of comments will display at the bottom of each post and clicking on that area will open up the comments. This not only saves space, but helps to speed up page load times. The footer is also hidden in a similar manner, until a button is clicked. Although Accord is said to be great for magazine and personal blogs, it’s definitely leaning more towards the personal side. Right away you’ll notice the Pinterest-styled blog posts below a sleek, stylish slider; the slider supports images and videos. Because of its responsive grid-based theme, Accord can be sized from four columns all the way down to one column. Once you click on a post you’ll see that Accord has not one, but two sidebars: one on the left and one on the right. You’ll also be glad to know that all of the unique widgets displayed are included in the theme along with: a post rating system, two menu styles, post badges, Facebook comments along with WordPress comments, and much more. Accord may be a personal blog theme, but its loaded with professional goodies that you’ll love. Don’t let the name of this theme fool you, Website is a gorgeous responsive theme loaded with features. It includes both a light and dark theme, which can be customized via the integrated color variations tool. It also features a short and sweet front page, that lead you into the blog. The front page, along with all individual pages, has a slider. You can choose to display a full width slider, slider with two banners (on the right) or a slider with text (on the right). On top of that, the theme comes with social media and other special icons, shortcodes, 4 image gallery sizes in 5 different styles, 9 custom widgets, and much more. 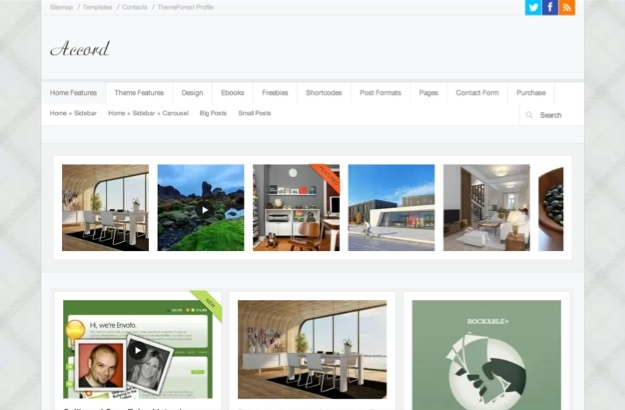 If you’re looking for a feature-rich personal theme for your blog, Website is an excellent choice. Is your personal blog a WordPress blog or are you using another format? What theme are you currently using for your own personal blog and why? What are the features that attracted you to the theme and was it free or premium? Let us know in the comments section! Next blogpost:Introducing the ManageWP iOS App!